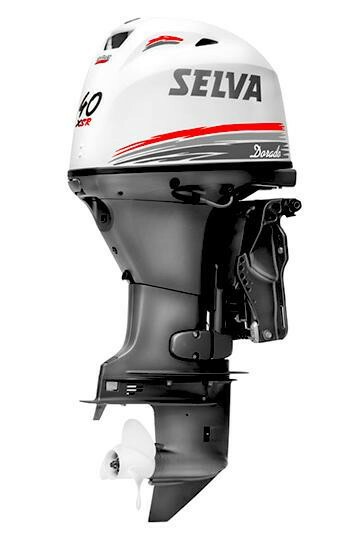 The most powerful and technologically advanced engines, paired for incredible performance. 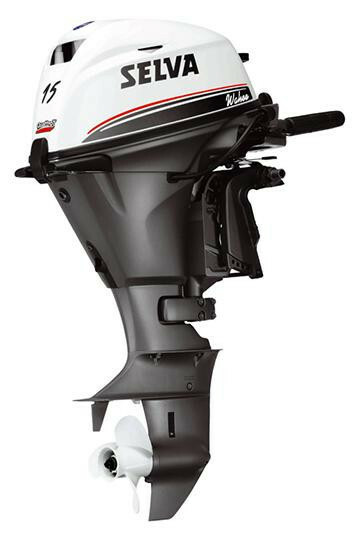 Fitted with counterrotating steel propellers, double-lever remote control unit and “double” starter panel for comfortable navigation with “Plug and Play” LAN digital equipment. 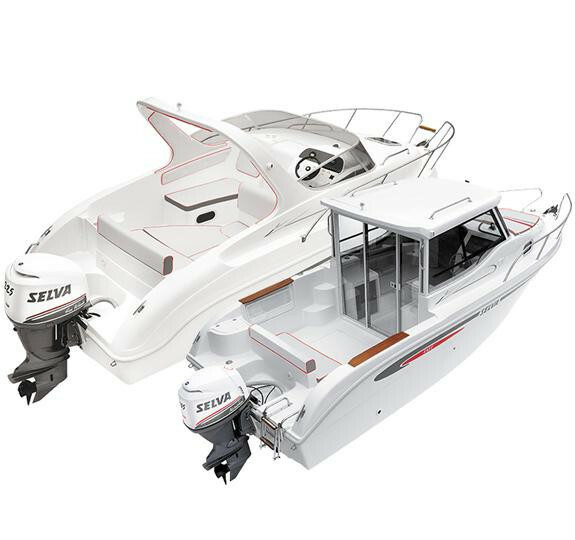 They are available exclusively in package formula with the wide range of Selva Marine pneumatic and fibreglass boats.